The MIDAS project aims at building an integrated framework for SOA testing automation that will be available as a Software as a Service (SaaS) on a cloud infrastructure. 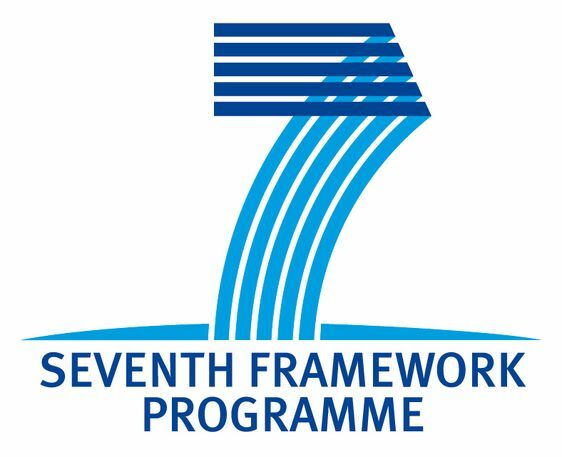 The framework spans all the testing activities: test generation, execution, evaluation and scheduling, on the functional, interaction, fault tolerance, security and usage-based testing aspects. MIDAS is focused on SOA testing, i.e. on black box testing of single services and on grey-box testing of services architectures. The testing methods and technologies that are investigated and prototyped in the project are beyond the state of the art, particularly on model-based testing, model checking of choreographies for sound interaction test scenarios, fuzzing for security testing, usage-based testing, probabilistic inference reasoning about test evaluation and scheduling. Project coordinator: Dr. Riccardo Fontanelli - Dedalus S.p.A.